Imagine this: owning a roaming penthouse that docks in one fabulous port after another and has its own submarine and helicopter on board for your private use. Sorry, bucket list. You just got turned upside down by this new offering from Crystal Cruises. 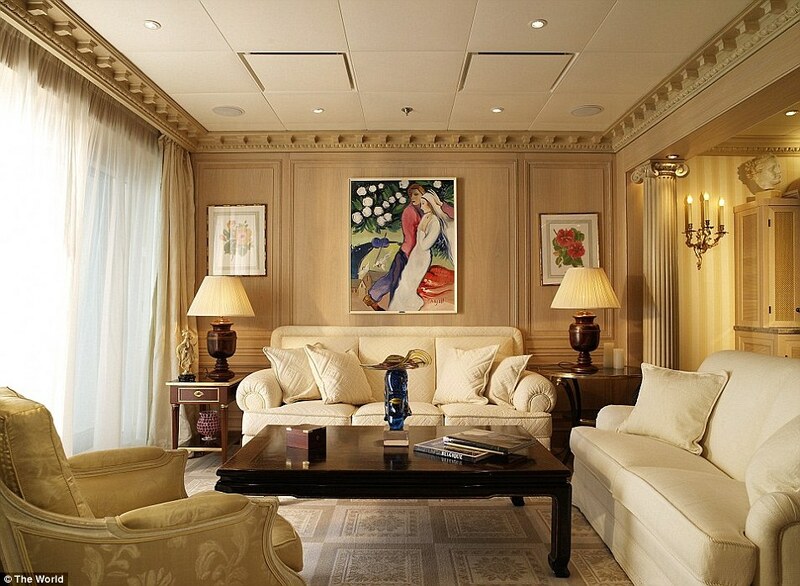 I've blogged about The World before, so the idea of an upscale residence at sea is not innovative or new. What it noteworthy is that individuals have been warming to the idea of extended stays on ships whether or not the industry adapts to the idea. 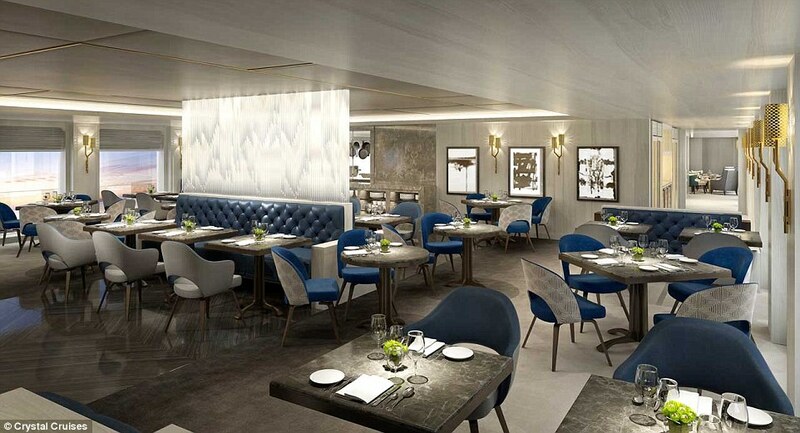 Picking up on this niche need (or perhaps pushing the envelope to create one), Crystal (and likely soon other cruise lines) decided to develop 48 penthouse suites across their entire fleet of ships. To keep the experience elite, homeowners will enjoy their own pool, their own restaurants and a wide array of posh amenities in keeping with the million dollar pricing. Celebrity chefs, submersible vehicles and sophisticated ports of call will be a part of the dazzling list of offerings dangled in order to lure would-be buyers. Ready to take the plunge and see the world from your private balcony? Me too. Sounds positively dreamy. 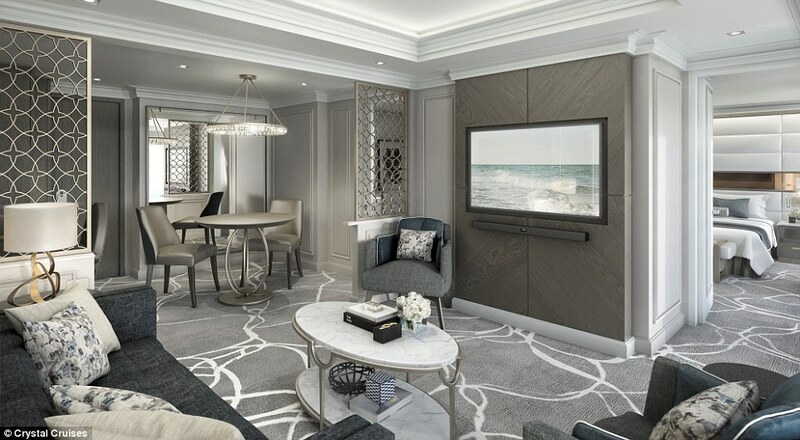 And if the images above are accurate, we won't be the only ones eager to see the inside of these 4,000 square feet suites at sea. Details can be found here. Never heard of The World? Well, it's positively dreamy and has been on my radar for years. They can be credited with putting the idea of a residence on the ocean on our collective consciousness. 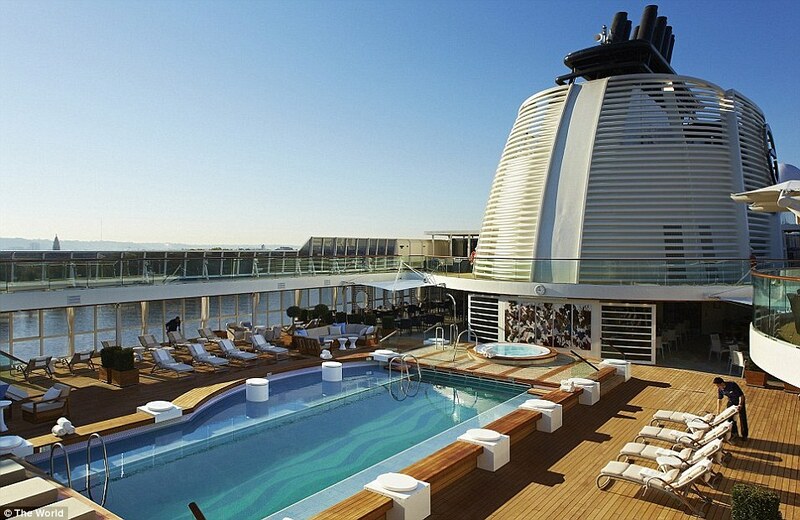 The World is not your typical cruise ship. It exclusively houses owners of 165 individual residences and is touted as the worlds largest privately owned residential ship on earth. 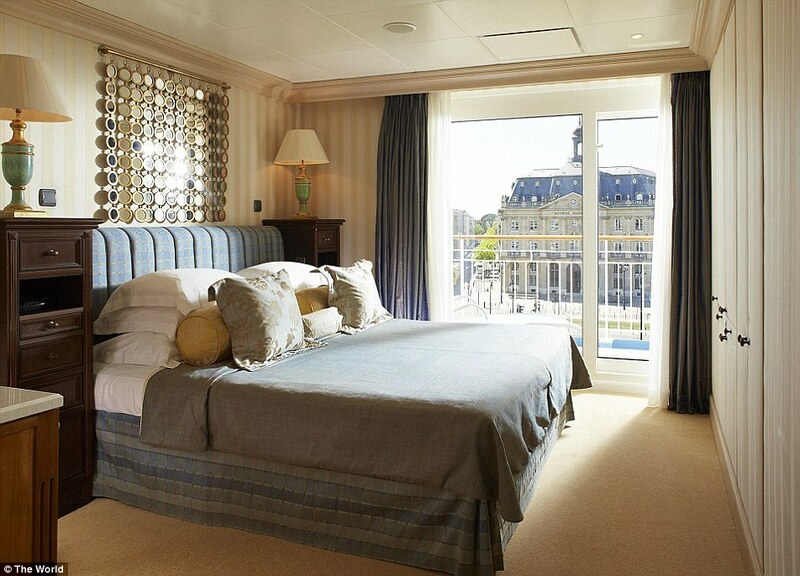 The happy few aboard enjoy exceptional voyages, learning opportunities and unrivaled cultural enrichment opportunities. My husband and I share the goal of having access to one of these regal pads. Once we "get there" in our financial goals we'll sort out the details of how (and now that there are more options, perhaps even "where" becomes a question), but the idea of going to sleep in Seychelles and waking up in the Maldives sounds pretty sweet to me. What about you? Does sailing the world sound dreamy or torturous? What if you could board at your leisure and live on land most of the time? Wouldn't this be the coolest classroom in the world for a family with children? The possibilities are endless, really. 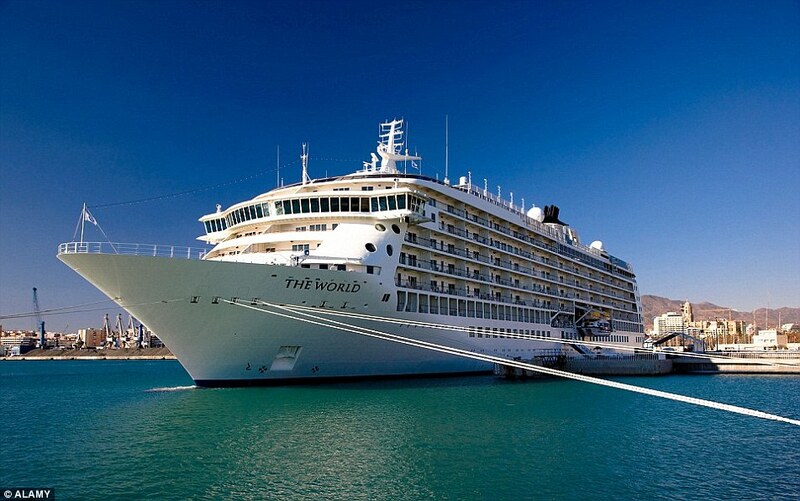 I just completely adore the idea of private travel aboard a floating luxury resort.